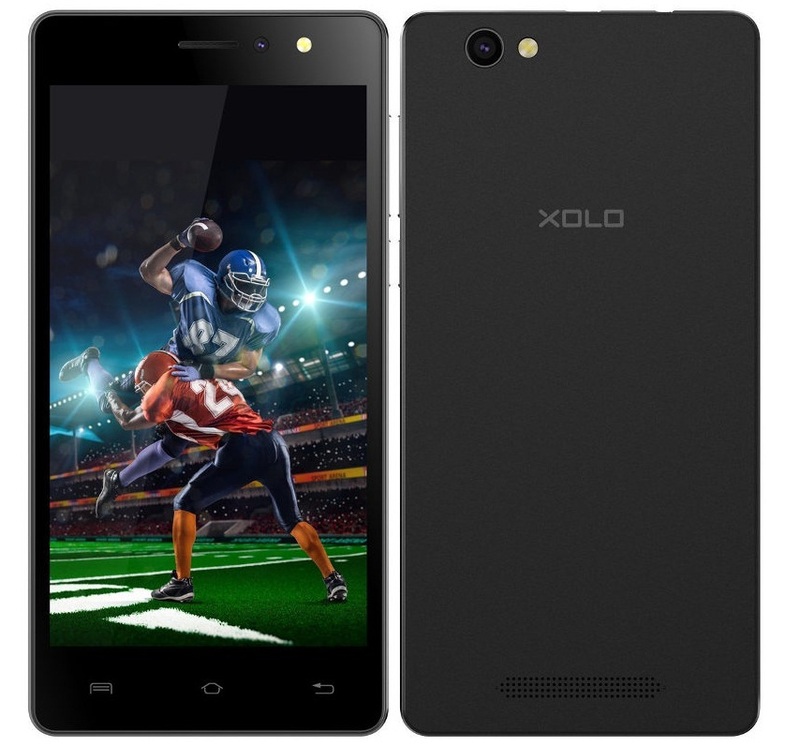 Xolo Mobiles has officially launched their budget Era X smartphone in the Era Series. It packs 5 inch HD display and will be competing with smartphones under Rs 6000 in India. 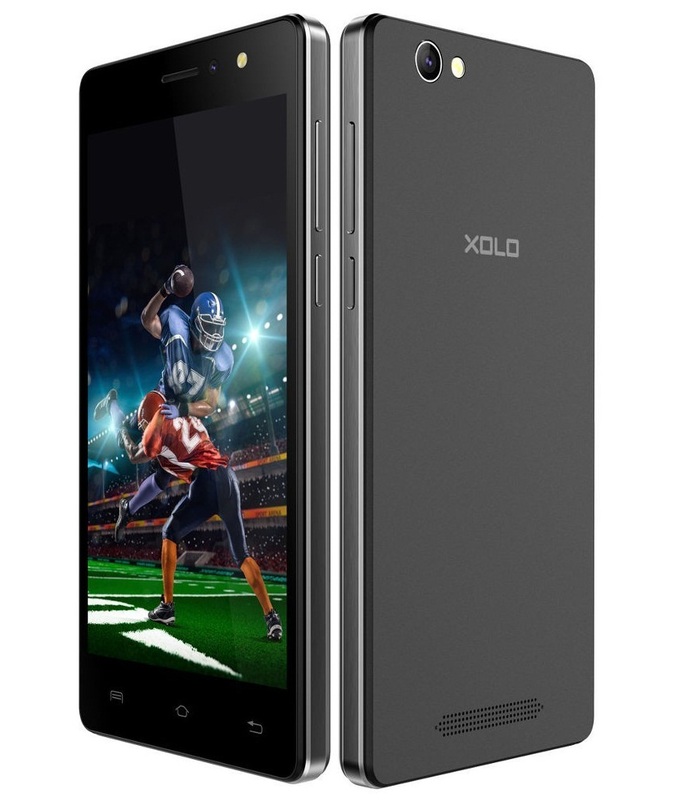 In terms of under the hood specifications, the Xolo Era X is powered with quad core Spreadtrum SC98300A processor running on Android 5.1 Lollipop. Company says that they will roll out Android 6.0 Marshmallow to it. Great thing about this phone is the front facing camera which has 5 mega pixel sensor and gets LED flash. Company has plans to roll-out Marshmallow out to Xolo Era X but as of now they haven’t committed any dates. 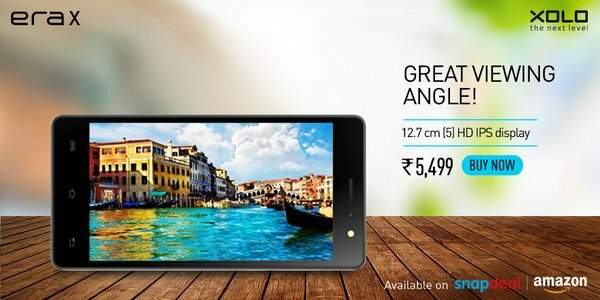 Xolo Era X is priced at Rs 5499 and its available directly on Snapdeal.com in Black color only. It’s also available on Amazon.in as well.